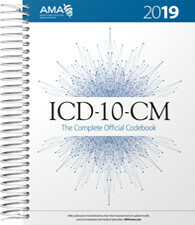 Up to 20% off all 2019 CPT code books! 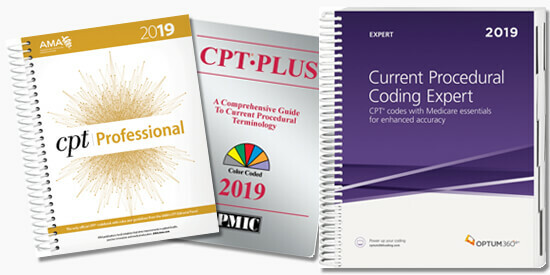 For the month of March, get up to 20% off all 2019 CPT code books. Save on all our most popular titles including AMA, PMIC, and Optum360. 10% off -- buy now! Medicalcodingbooks.com is to here to provide those in the health care industry with the medical coding books, guides, and software needed to code more effectively, and efficiently. 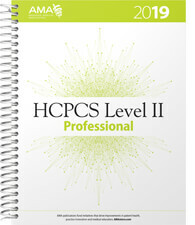 Our store only carries the most current 2019 CPT, HCPCS Level II, and ICD-10-CM code books to help assign the correct medical procedure codes, and diagnosis codes for reimbursement.